Race venue is situated in picturesque valley (長城溪森林 Great Wall Creek Forest) with river and beautiful ancient places. It will be great sit in river after race in summer. It is beautiful place for family time in hot summer day: Your family will not bored when wait for you. Order BBQ is possible here. In TAIPEI center- around center book by your self by some booking provider (eg. Agoda.com), more tips for overseas in this section. 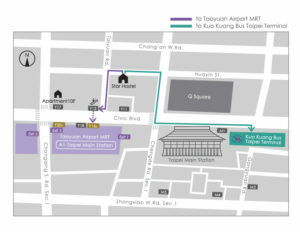 Live in Taipei center and take shuttle bus is recommended for overseas participants. 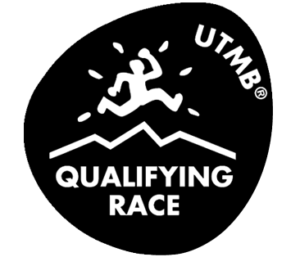 notice: Do not contact race venue owner for reservation of accommodation in race weekend, but organizers Taiwan Beast Runners who rent whole areal for these days. 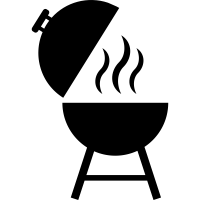 You may contact them for BBQ. 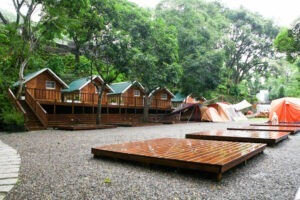 500NTD for space in cottage for 4 – 6 person (own sleeping bag and mat necessary). 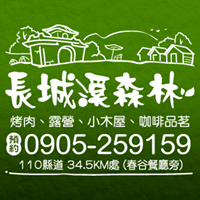 800NTD space for small or middle size tent (own tent and sleeping bag necessary). 1200NTD space for big size tent on wooden platform 300x300cm (own tent and sleeping bag necessary). It is prohibited book more spaces in cottage for one person, have to share with other runners. Please do not let your personal things in cottage and pack your tent before start of race! Space in cottage or for tent will be possible order in TBR eshop separately. 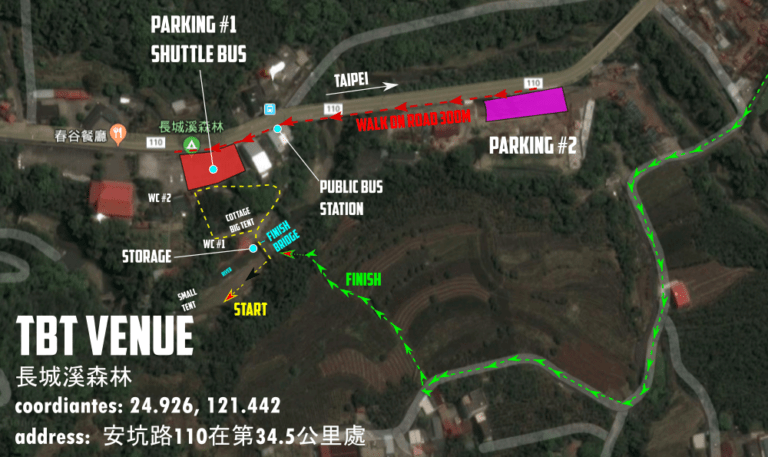 The parking space is limited and we will charge a minimal fee of 100NTD/car. We strongly encourage everyone to be green and carpool, use public transportation or our shuttle buses. Or contact by phone 0905-259-159 and make order. 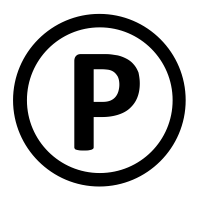 Areal include parking space 100NTD/car. Spaces are limited, please share your car with other runners! Save space on parking space! Second parking space is located 250m before venue.